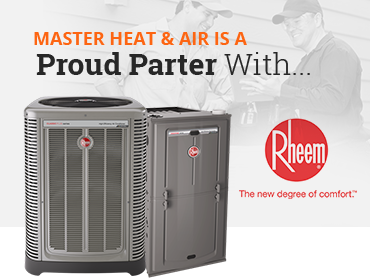 Your HVAC system is one of the most important aspects of home maintenance and one you will notice the most when it’s not working. After your “No Bull” estimate, we can repair or replace your existing HVAC system depending on your needs. Upgrade unit, size or technological breakthroughs. 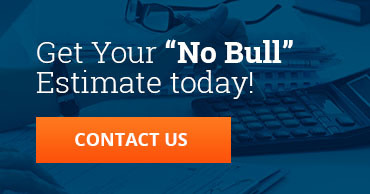 Contact us for your “No Bull” estimate on your residential projects!